Verandas as a residential community stands out from the rest of the crowd because of the superior interior finish quality in each and every apartment. 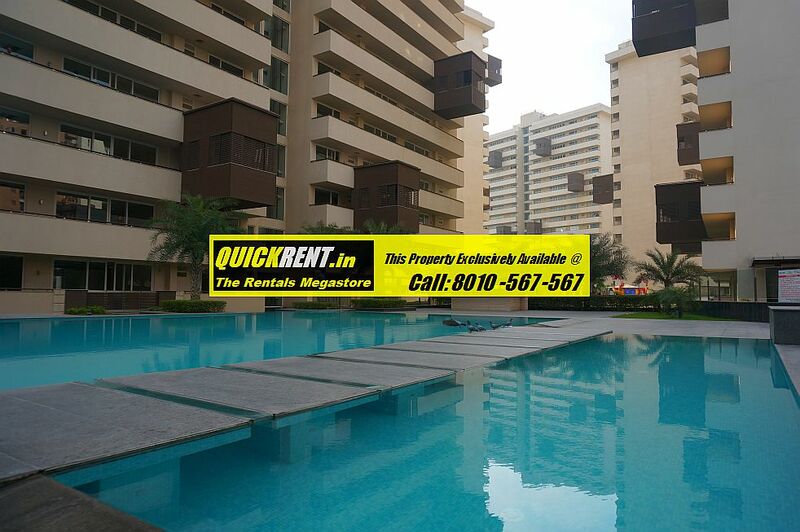 Probably, one of the masterpieces amongst the Luxury Apartments for Rent in Gurgaon, owing to the consistent finish quality of high end specifications within each apartment. 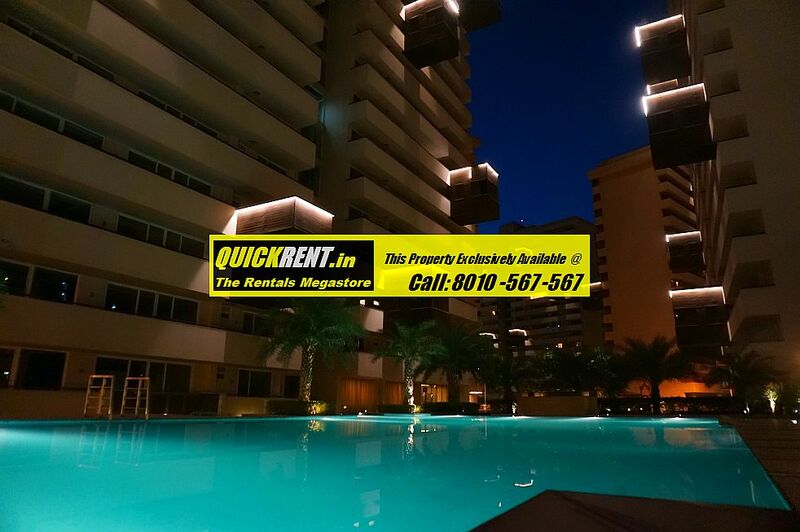 This specific apartment for rent in Verandas is a Penthouse with a Private Swimming Pool on the Roof Top. It offers 6 spacious luxurious bedrooms with attached exquisitely finished bathrooms with ultra modern finishes. The Roof Top offers a private swimming pool along with a Bar Counter and changing rooms, the good thing about this apartment for rent in verandas is the fact that the lift goes up the Roof Level, which means that if you are having a pool party on the Roof Top, your guests can straight away come up to the Roof rather than getting into the main living area. 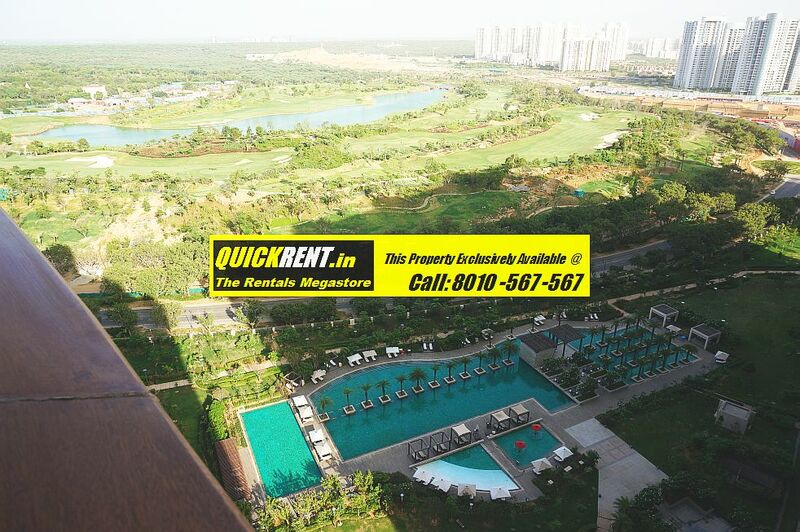 The apartment is spread over 6500 sq.ft. of super area along with another 6,500 sq.ft. 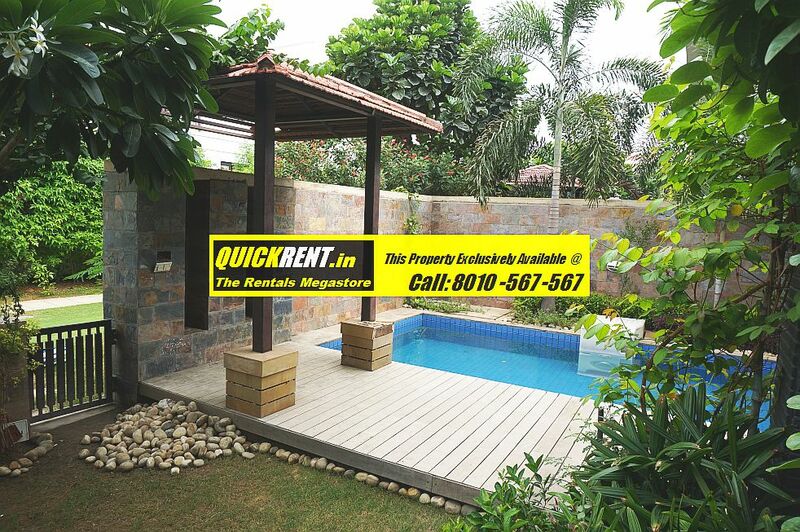 of Terrace with Private Swimming Pool & Deck. This penthouse is the only penthouse in the entire Verandas Community that offers such a large space with a private pool & deck area on the Roof Top. The completely Modular Kitchen comes with a pre-fitted Hob, Chimney, Microwave Owen, Owen, Large Size Refrigerator and Piped Gas Supply. 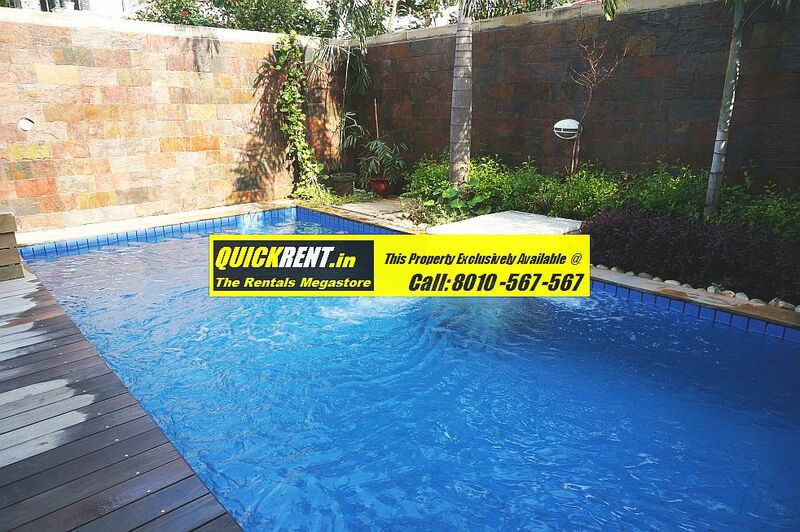 This is a very nice Independent Villa for Rent in Gurgaon in a gated residential community called Rosewood City in Gurgaon. 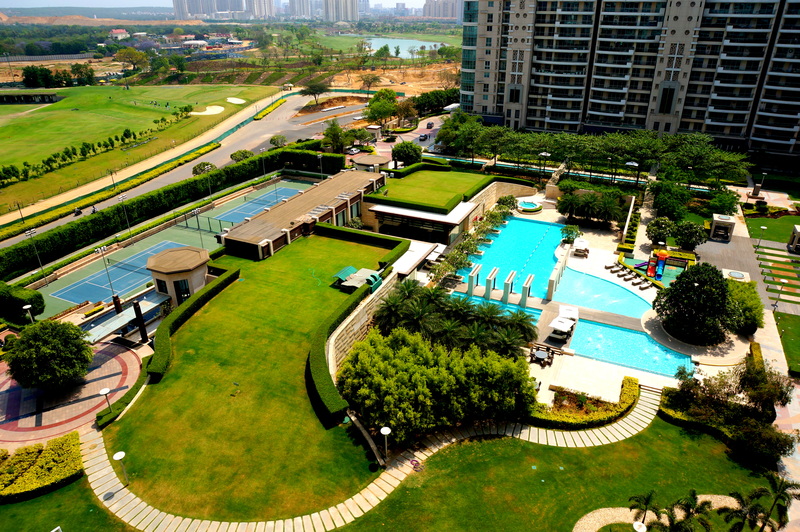 Rosewood City in Gurgaon is strategically located just close to another Villa community called Nirvana Country on the one side and is well connected now with the Golf Course Extn. Road on the other side.